The number 9 spot on Virtual Hideout's list of Top 10 VR games goes to none other than Valve's The Lab! 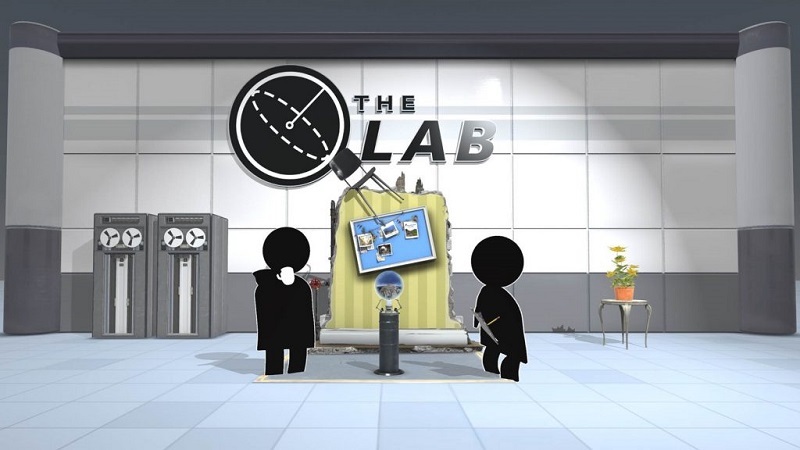 If you're a fan of the developer's other titles such as Team Fortress, Portal, and Half Life, you'll love what The Lab has to offer. Chock full of Valve's signature humour, flawless animations, and an array of addicting gamemodes, The Lab has something for players of all age groups. Whether you're defending your castle from invaders with a bow and arrow, fixing the Portal 2 robots, firing personality cores from a huge catapult, or even exploring the universe, it's hard to get bored in this incredible creation by our favourite development team. An excellent choice for first-time players due to its responsive controls and easy-to-navigate UI, The Lab actually is also a popular choice for Virtual Hideout's returning customers as they compete to get the highest score on Longbow! Fancy a challenge? Come try this undisputably Top 10 game for free at Virtual Hideout today!